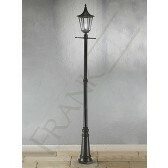 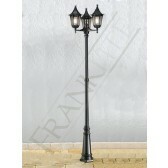 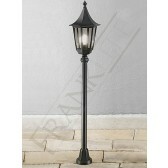 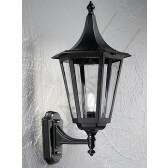 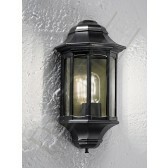  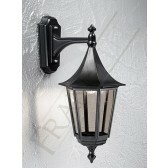 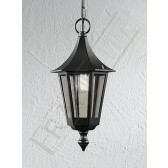 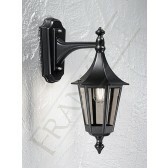 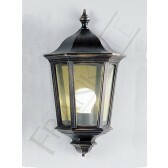 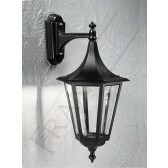 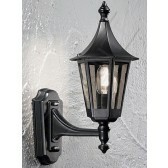 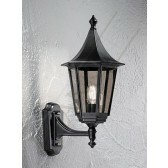 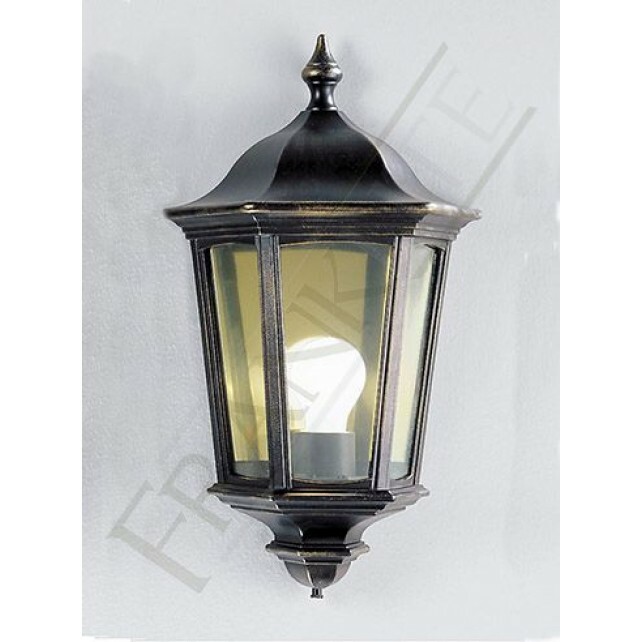 The flush mounted 1 light wall light is a part of the outdoor lighting collection Boulevard by Franklite. 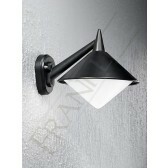 It shows a matt black finish, with an Italian die-cast aluminium frame, complete with square frosted glass panels. 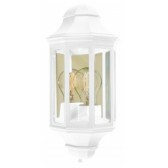 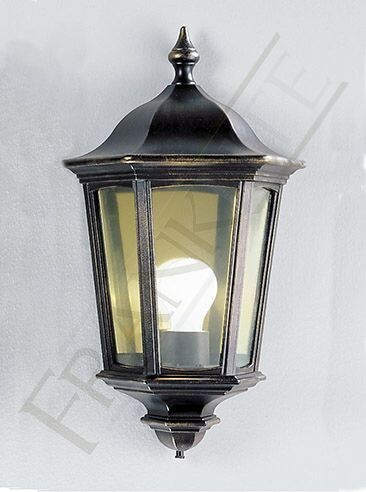 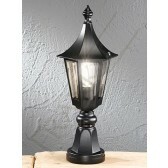 This traditional styled lantern would be a lovely addition to your outdoor lighting plan producing a warm light, either at the front or rear of your home.